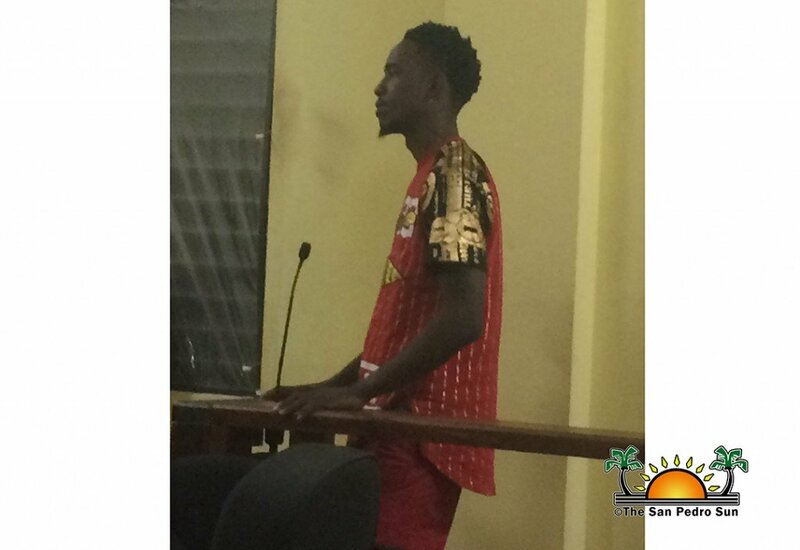 25-year-old Belize City resident Anthony Carballo was arraigned on Monday, March 25th inside the San Pedro Magistrate Court for the double murder of 40-year-old Deon Faber and 35-year-old Allen Martinez. No plea was taken, bail was denied, and Carballo was remanded to the Belize Central Prison until July 3, 2019. During his appearance at the Magistrate Court, Carballo was informed of the murder charges, and details of the incident were read to him. According to the official report, surveillance footage showed the attack on Faber and Martinez being carried out by a gunman appearing to be Carballo. The official report further states that about 1:30PM an armed male person went to Faber’s house and fired several shots at Faber and Martinez, who was visiting. Faber died on the spot, and Martinez succumbed to his injuries while undergoing treatment at the Dr. Otto Rodriguez San Pedro Polyclinic II. Shortly after, police was able to nab Carballo as he tried to board a water taxi vessel to Belize City. Carballo is no stranger to police. 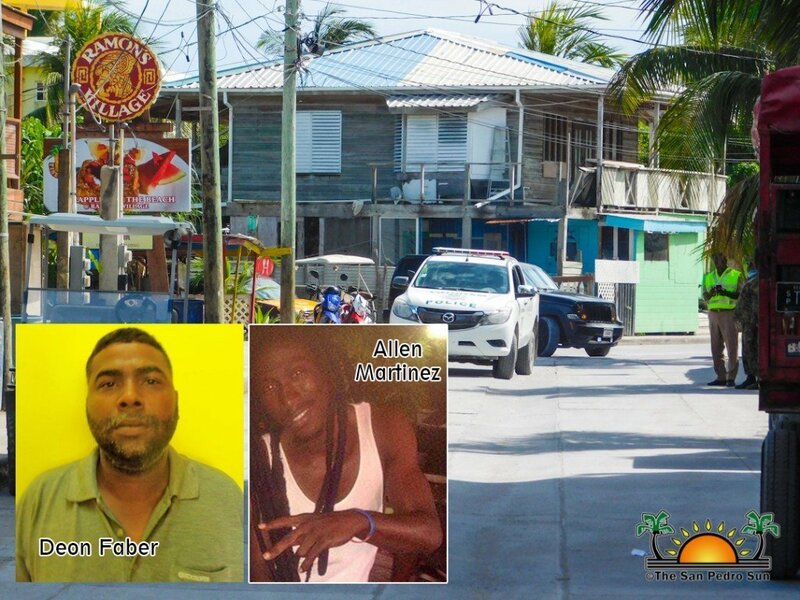 He was charged in 2012 for the murder of businessman Jerminie McNab in Belize City. He served a total of six years in prison and was acquitted of the charges in 2018.